The first look posters of long awaited Vada Chennai was unveiled few months back and it kind of impressed the public. 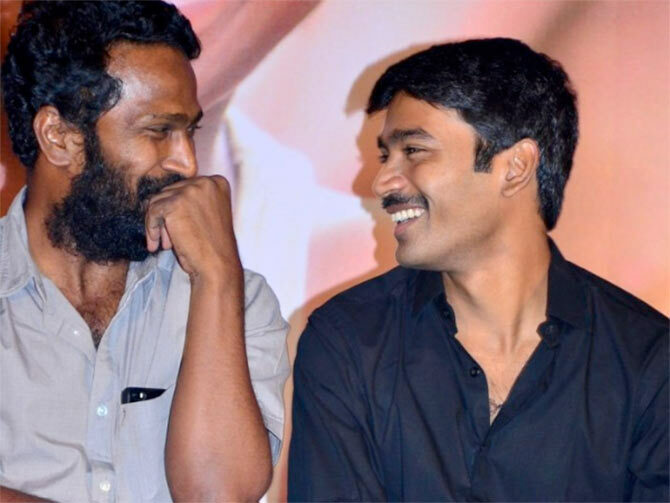 Directed by Vetri Maaran, movie stars Dhanush in the lead role. There are huge expectations for the movie as actor-director combo’s previous collaborations Polladhavan and Aadukalam were in the top-notch league. The film is speculated to hit the silver screens for the star’s birthday which falls on 28th July. However the post-production work is progressing in quick speed. Nothing can be assured about the release until there is an official confirmation. We have to wait to know whether it is about the release date, teaser, trailer, audio or something else till the actor leaves out the announcement.